No doubt Kerala is one of the desired tourist destinations in India and No doubt Kerala is known to be an All in One package. Most popular among the honeymooners, Kerala succeeded in providing us with an experience of completely new life. Far away from the hustle bustle of the city life, this state gave us an immense pleasure of being in the Gods Own Country. Kerala tour comes with a combination of multiple tourist cities, which are separated from each other by approximately 150 kilometers each. These cities includes travel to Munnar, Thekkady, Alleppey, Kovalam & Poovar, Kanyakumari and nonetheless, the urban city of Kerala known as ‘Cochin’ (also spelled as Kochi). Each city is an all rounder in itself for being equipped with the nature in its most raw form. 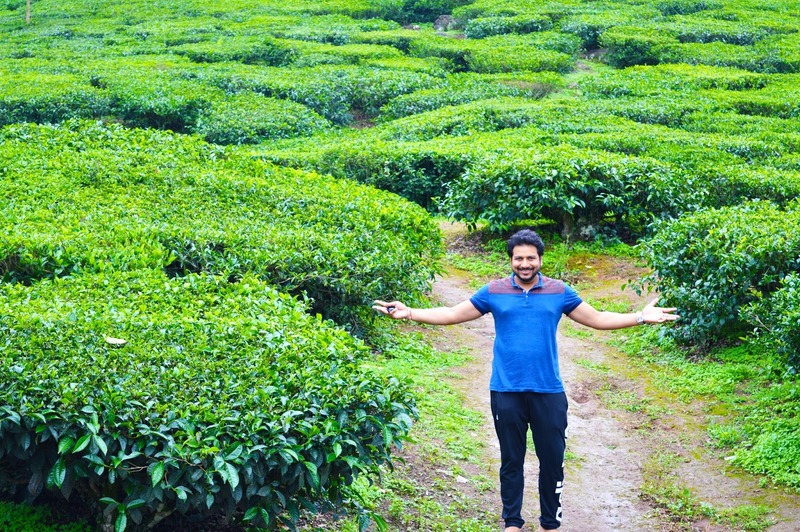 Munnar is proudly situated in the North-East of Kerala with Countless tea Estates, Untouched natural spots including beautiful waterfalls, dams & lakes and one of my favorites Peak point like Echo Point. Also their unbeatable cultures which include activities like Kathakali and Martial Arts took my heart away. Aroma of spices in the atmosphere of Thekkady situated in the east of Kerala is the integrity and dignity of Kerala. Spices including Cardamom, Cinnamon, Pepper, Ginger, Coffee and many more are planted and exported to lots many part of the world. 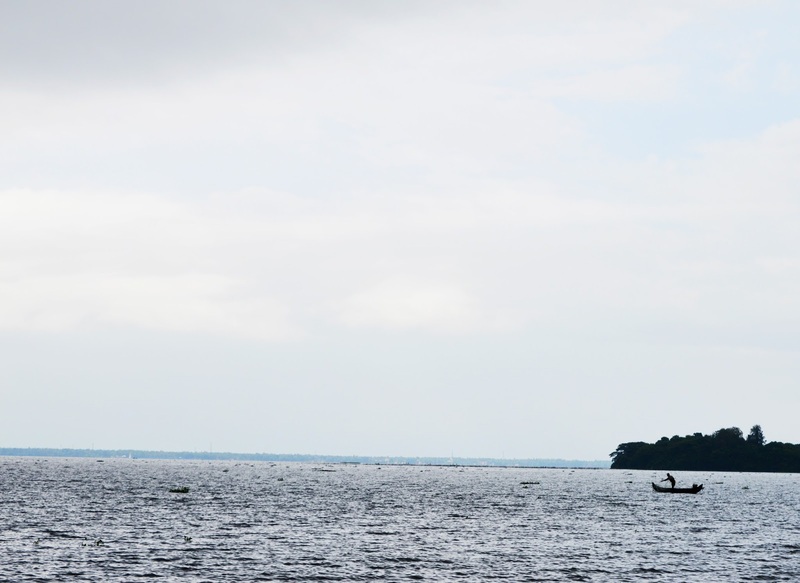 In the World of Water gracefully resides Alappuzha or say it Alleppey among the villages of Kerala. Serene Water World accompanying the economy booster plantations of rubber, coconut and Rice too. Kovalam & Poovar in the South of Kerala along with Kanyakumari known to be the father of Alappuzha which has got number of beaches you will fall in love with. It must be very clear until now, why Kerala is known to be an ‘All in one Package’. This was another trip about which we (I and Nitin) had planned in a very cost effective manner and here I am opening all those secrets. The first and the foremost tip that I followed is planning my trip in the off season or closer to Monsoon Season of Kerala. That really helped me in keeping my budget as per my plan. Off Season is generally not considered good for traveling purpose which is only true to some extent. Off Season and Monsoon Season covers the months of April to September, where the possibility of rain is higher. That doesn’t mean it will rain continuously. Believe Me! To be very frank, on my trip to Kerala in the month of June, it did rain but only for two days. And I don’t find any reason to worry about rain when you have a car with you for all the days in Kerala. There is no other option to travel in Kerala besides getting a car or taxi hired for you, If you on a 3 to 7 day tour. Don’t Worry!! I won’t end myself here without clearly mentioning about the benefits of traveling in Off Season. Off Season may come up with some discrepancies but it is going to shower you with lots of benefits. Yes it is true. You will be able to pamper yourself by getting yourself booked with one of the luxurious property at the cheapest possible rates. 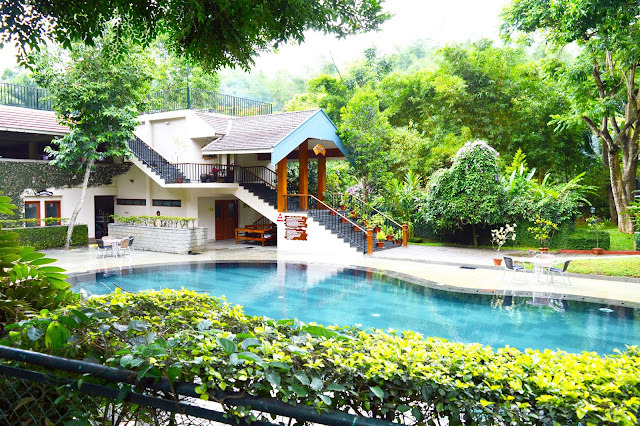 The high star Hotels and resorts come up with alluring deals during off Season. So don’t miss the chance of experiencing their hospitality at low prices. Less chaos, lesser price and more calm. Isn’t it a good Option? One more advantage I have experienced by travelling during Off Season. Most of the rooms are unoccupied in the resorts and so to provide guests with the best of experience and for their good will, they offered us with the upgraded room without any extra costing. Isn’t it great? It is not only the stays that will cost you less; the flight rates are also low during Off Season. This is what I call ‘Icing on the Cake’. I bet that these two reasons only suffice the idea of planning Kerala trip during Off Season. What is more fun than enjoying the utmost beauty in the calmer way with less people around? The same place which is equipped with lots more people from around the world during Peak Season is far less crowded during Off Season. The Beaches are quieter, the soothing sound from waterfalls and lesser noise of people and vehicles. Heaven is here in front of us and we still search for it by other means. Now this is the best part which is going to cost cut your budget tremendously at higher rate if done effectively. It took little bit of Research while planning for our number of days. 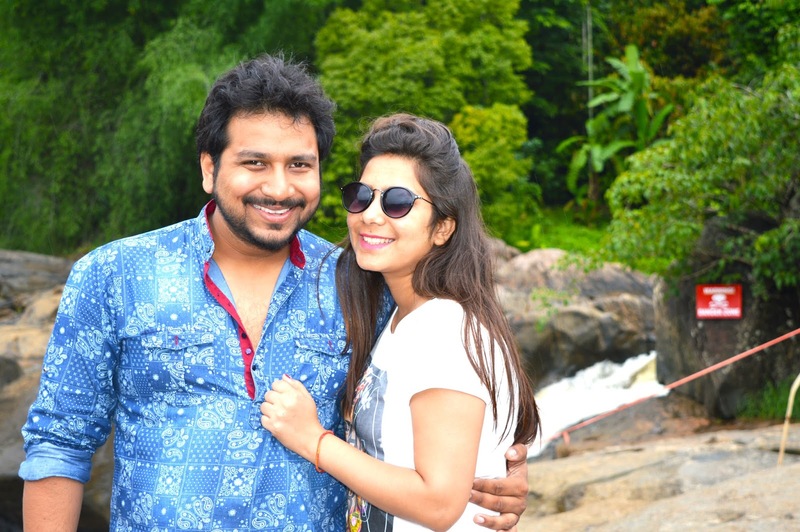 We were good to decide about ‘How many days are sufficient to spend in one particular city of Kerala’, after getting ourselves clear with the number of sightseeing places and what we are interested in. Cochin – which is generally the entrance to Kerala trip, suffices for one night stay. Cochin provides you with the places such as Fort Cochin and Chinese Fishing Nets. There are few more places of interest which can be added into the list of travel as your budget and time allows. Otherwise one day is enough to admire Cochin. Else there is one more way out to reduce your cost. You can opt not to stay at Cochin at all. Plan your itinerary such that you go to travel Fort Cochin and Chinese Fishing Net before moving forward for Munnar. 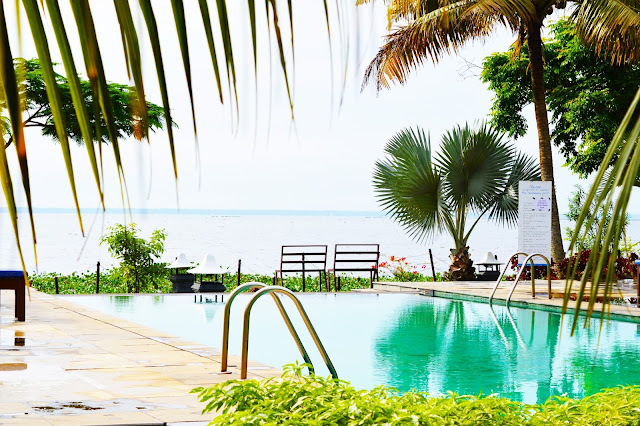 This way you can save your time and money for one night at Cochin. 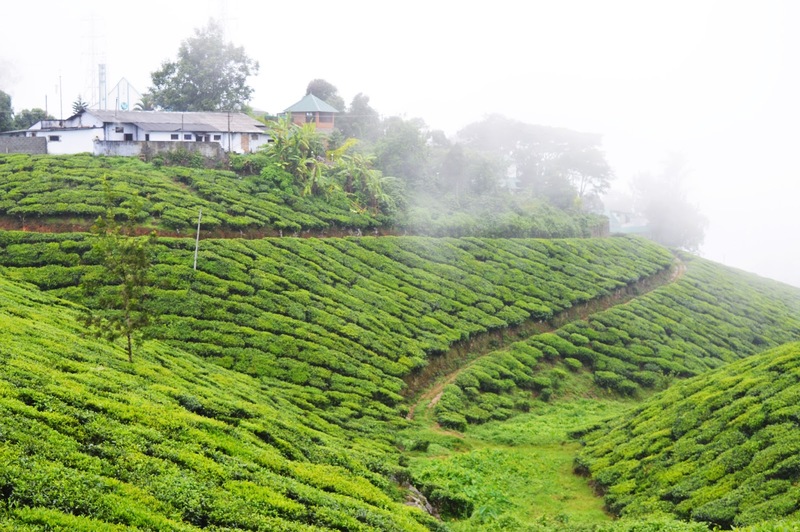 Munnar – is at a distance of approximately 140 kilometers from Cochin. It took us 4 to 5 hours to reach Munnar. So half of your day will be covered in travelling from Cochin to Munnar plus the sightseeing places in between way are also covered. By the evening we get free from Check-In processes of resort or hotel and getting freshen up. Kerala as already conveyed in my previous posts also, has not night life. So we can opt to explore the local market or local shows in the evening. 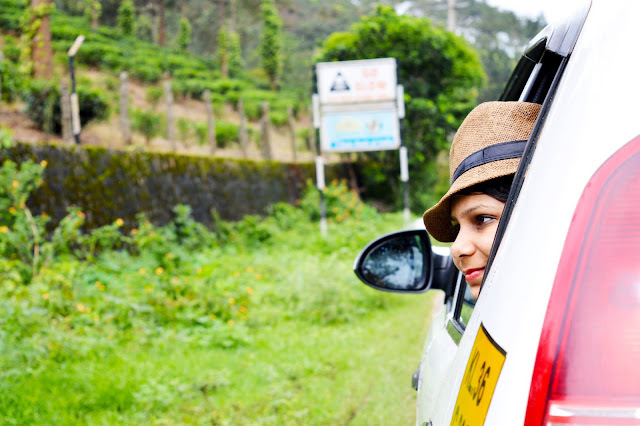 Next day morning, the actual sightseeing of Munnar happens. Two night stay in Munnar becomes necessary this way. You cannot even opt to leave for your next destination Thekkady on the second day after sightseeing. This is because Munnar has lots to offer you in terms of nature and are located at some distance from each other. It generally covers your entire day. Driving on road for your next destination at night in Kerala is also not a good option. Thekkady - offers you with wildlife world known as ‘Periyar Wildlife Sanctuary’. Here we can opt for Natures Walk or Boat ride and other activities. One night stay is enough for Thekkady in my opinion. Again highlighting, we cannot leave for our next destination at night in Kerala as it has got no night life. As an Information: People generally opt to deduct Thekkady in their trip to Kerala because wildlife in Thekkady is restricted to Elephants and monkeys at the most. (So if considering this way you can help yourself in cost reduction). Alleppey – comes after Thekkady (and if deducted Thekkady, it comes after Munnar). Alleppey is famous for its Houseboats and Backwater. One night stay is enough for Alleppey also. You can also read my views on stay in Houseboat and about my stay, in my post of Alleppey. (Click Here). Kovalam & Poovar – is located to the south of Kerala nearby the capital city ‘Thiruvananthapuram (or Trivandrum)’. People generally consider staying at the beach side location which is possible in Kovalam or Poovar. Kovalam and Poovar both offer you with the most romantic and desirous natural beauty. Two nights Stay is generally preferable for stay in Kovalam or Poovar. One day can be well spent exploring the beaches of Kerala in South. Second day can be utilized by planning a day trip for Kanyakumari exploration. Staying one night in Kanyakumari is not a good option in my opinion as the good budget accommodation options are less in kanykumari and also you will have to rush towards airport early morning. Trivandrum airport is hardly at half an hour distance from Kovalam and Poovar. Also Kanykumari sightseeing can be easily completed in day time. Getting your Lunch or Dinner Meal included in your Stay is going to cost you extra and expensive. Kerala is cheap in terms of Food and Restaurants. Also, the taste of Food is same whether it is inside resort or at any Restaurant. So why not plan to get your Lunch and Dinner at local places and get to explore more of Kerala and localism. The hired taxi is always at your disposal. Go to any of the Travel website and you will be bombarded with lots many option of flights and timings. This is exactly the moment we get confused over what to chose and end up opting for the wrong one. So let me advise you in advance which one to opt. First of all it is necessary for all of us to know that Taxi hiring in Kerala is going to charge you same for one day whether you get it at 6 AM in the morning or 6 PM in the evening. So opt for the early morning flight for Kerala arrival. 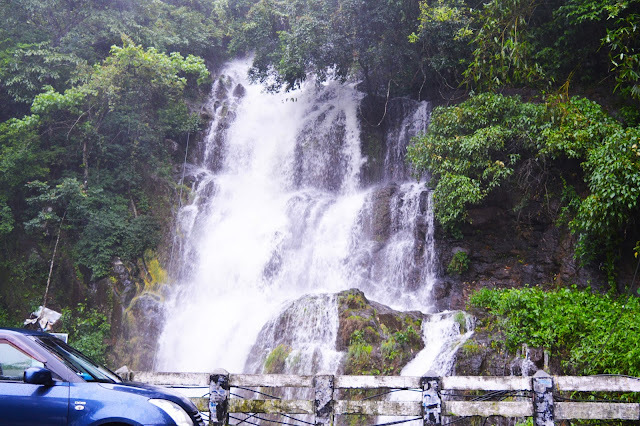 So you have plenty of time for day excursion of Kerala. Next thing to take care is about departure. There are two airports – one at Cochin and another at Trivandrum. You should get your departure booked at Cochin Airport if you are ending your trip in Alleppey. In this case you need to keep in mind that Alleppey to Cochin will take approximately 4 to 5 hours. Get your ticket booked for the evening time so that you don’t need to rush for the airport. Else you need to book from Trivandrum Airport if your last visiting city is Kovalam and Poovar. Trivandrum airport is half hour away from Kovalam. In such case you get your departure booked at your convenience, either morning or evening. 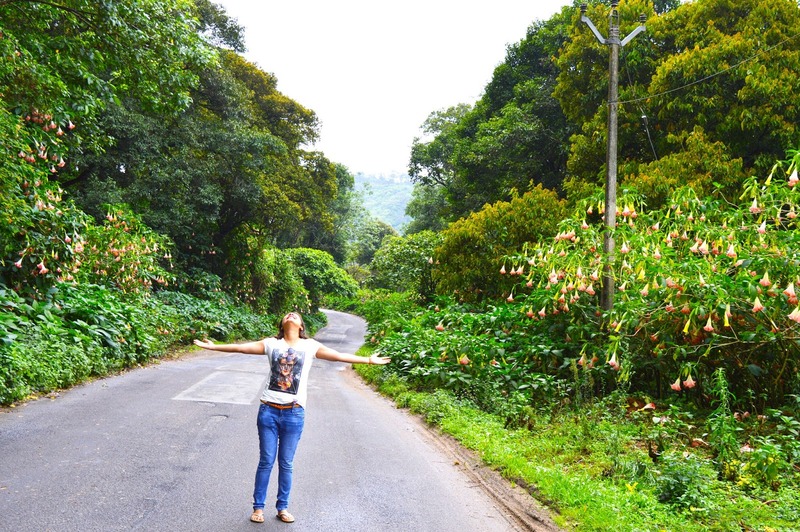 As I Always believes – spending money on travel is an investment. A good traveler is one who travels with mind as well as soul. Stay tuned for our upcoming tours and how to make them budget effective! 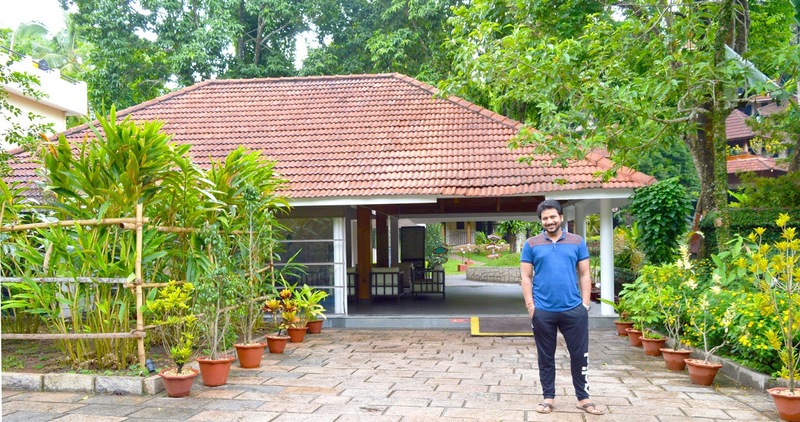 Hi, Great article.Kerala is one of the best place a traveller shouldn't miss in his/her lifetime.If anyone would like to have a wonderful trip to these places check contact godwinholidays@gmail.com.